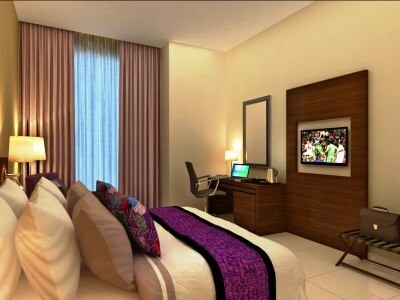 This 4 star hotel is located in the city centre of Fujairah. It is close to the Shopping Centre. 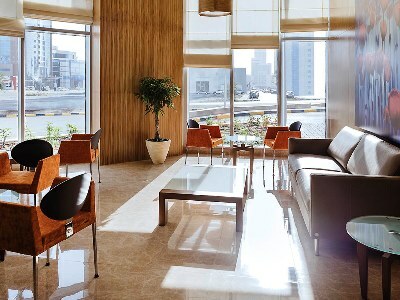 This 4 star hotel is located in the city centre of Fujairah. It is close to the Fujairah Museum and the nearest station is Bus and Taxi Station. 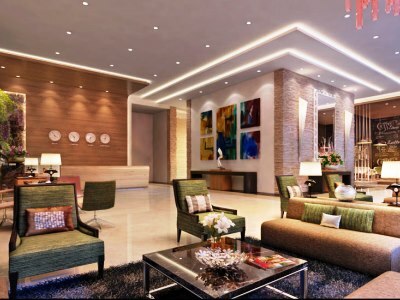 This 4 star hotel is located in the city centre of Fujairah. It is close to the Fujairah Museum. 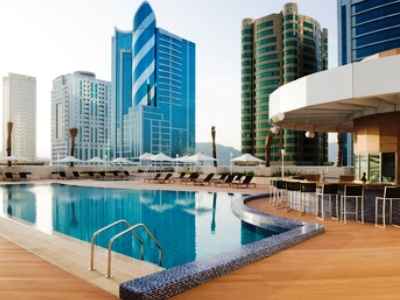 This 4 star hotel is located in the city centre of Fujairah and was established in 2013. It is close to the Malls.